5. 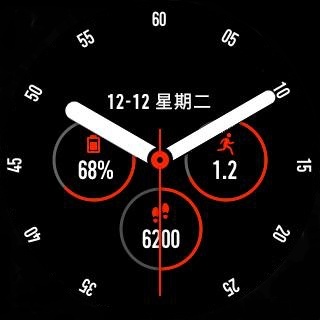 I could not deodex the HuamiWatchfaces2.apk to try installing on Pace, trying to decompile the odex file gives an error about a non supported OAT version 45 (if I recall it correctly), I’ve tried with different baksmali versions (maybe because it’s MIPS?). If anyone knows how to deodex the apk, please drop me a line. 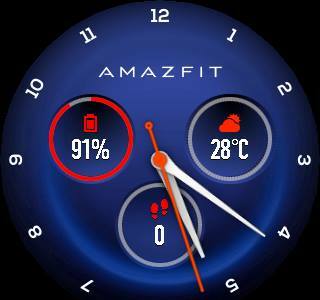 The two watchfaces that look good on Pace are attached, previews below.